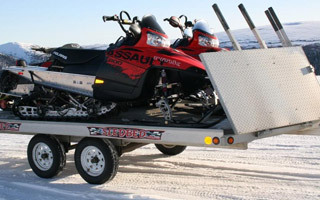 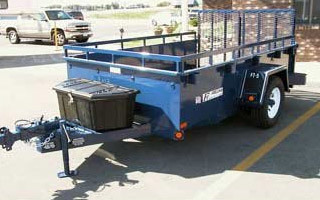 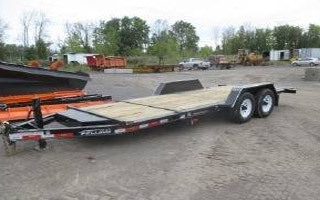 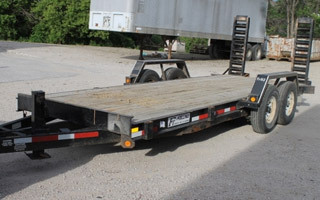 We feature ATV Trailers, Snowmachine Trailers, Enclosed Trailers, Equipment Trailers and more. 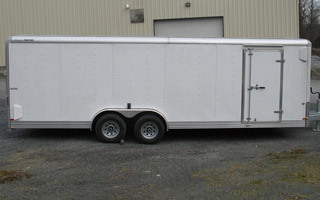 Below are just a few sample photos of the trailers we provide. 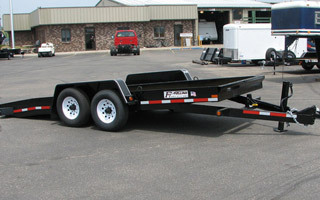 For information on our exact real time inventory or immediate questions on specific trailers or questions about what trailer might be right for you, please give Paul a call at 907-479-3321 or request a quote online.